Lee Kang Hoon returns to the Cheonha University Hospital, and becomes the assistant professor. The beautiful opening address surprises many people. Ji Hye is going to do the surgery of cerebrospinal fluid drainage for the first time. After knowing about it, Lee Kang Hoon summons Ji Hye to his office. 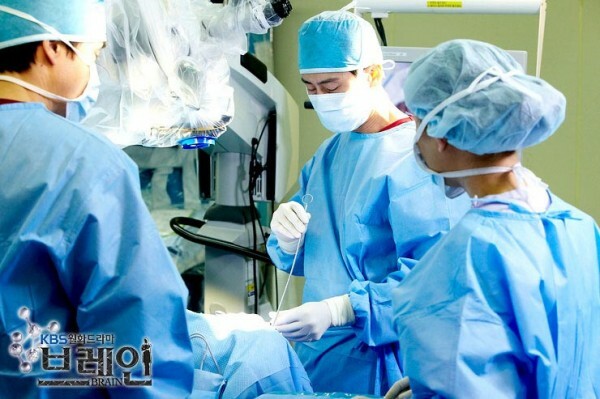 He does not agree that Ji Hye performs the operation. He says patient has let him responsible, so he is entitled to decide who would done the operation. Ji Hye refutes him, insisting on performing the surgery.